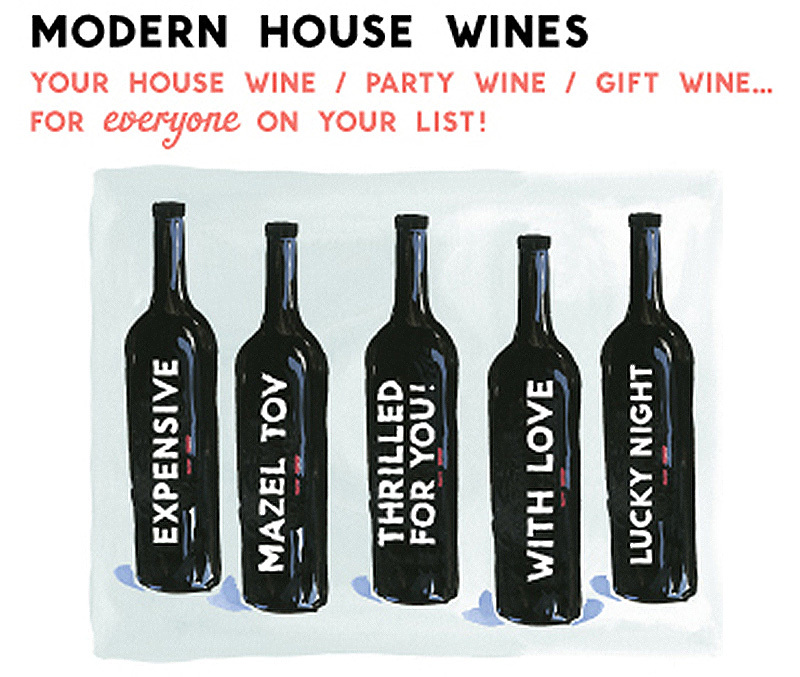 If It's Hip, It's Here (Archives): Swanson's Vineyards Modern House Wines Make Great Gifts. For Just About Anyone. Swanson's Vineyards Modern House Wines Make Great Gifts. For Just About Anyone. Wondering what to bring to your next dinner party? 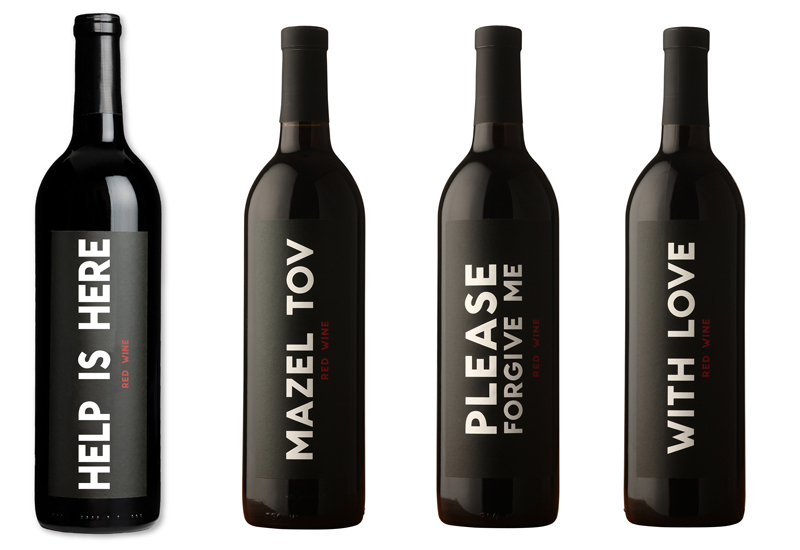 Or to buy for the Boss/Friend/Co-worker/Therapist/Lover or basically anyone who drinks wine? 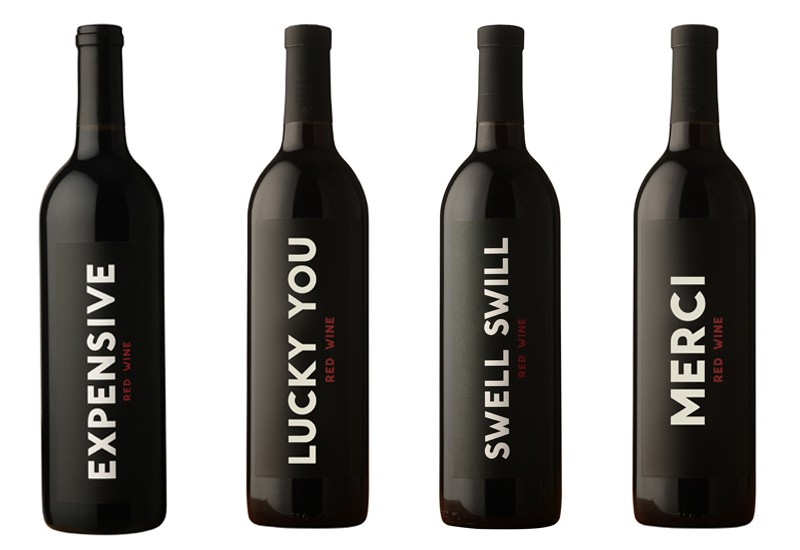 Look no further than Swanson Vineyard's Modern House Wines. The delicious Modern House Wine is a proprietary red wine, carefully blended to appeal to a wide swath of palates... from beer-and-whiskey-loving wine novice to the most discriminating oenophile on your guest list. 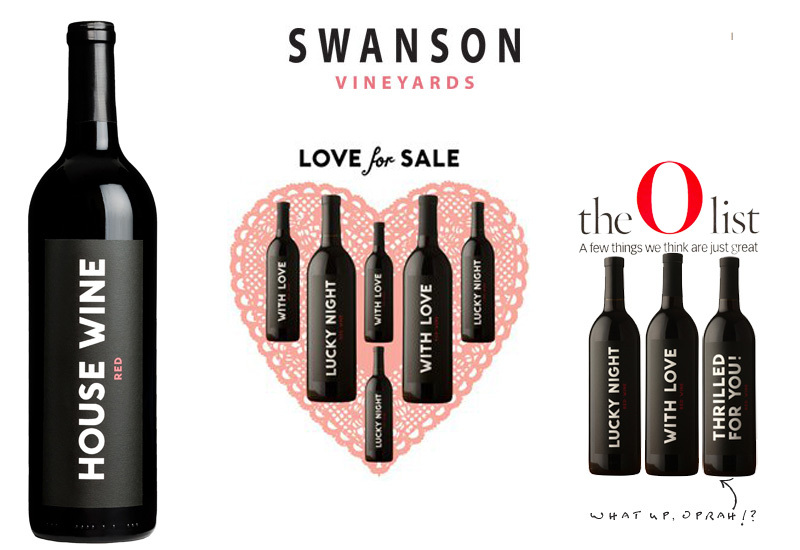 Swanson Vineyards' modern House Wines were even recommended by Oprah in her O magazine. Predominantly Syrah, with some Cabernet Sauvignon added to the blend, this 2009 California Proprietary Red Wine exemplifies the ripe, concentrated quality of the long, cool 2009 vintage. The wine has a youthful purple color. Ripe, jammy blueberry and raspberry fruit dominate the aroma, with hints of red licorice and vanilla. 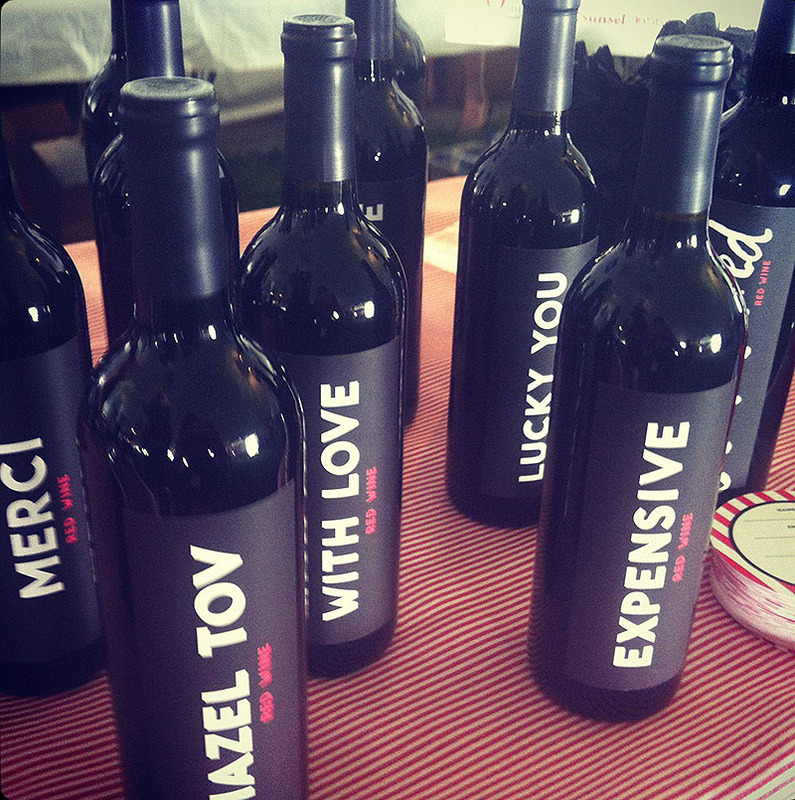 The wine is rich and sweet on the palate, with well-rounded, mouth-coating tannins. In addition to ripe black cherry and black raspberry, there is a suggestion of exotic spices. 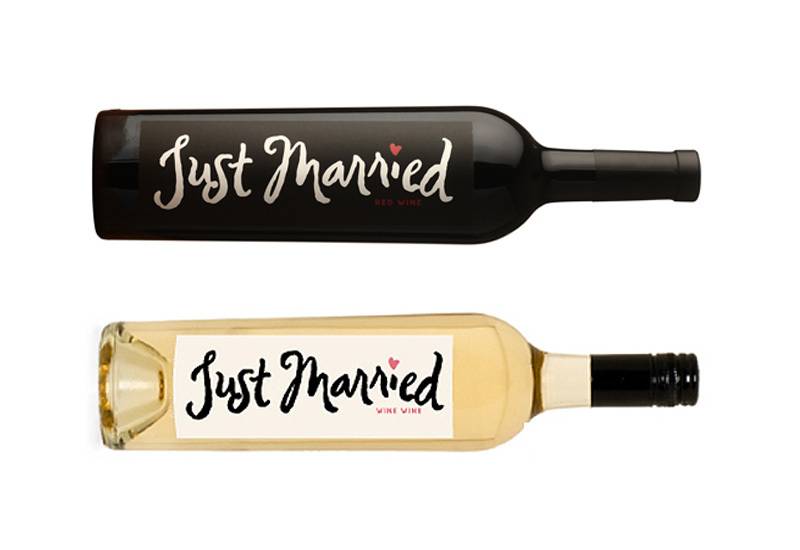 The Just Married wine is also available in white crafted from a tiny-batch of Pinot Grigio with a splash of Chardonnay. It is the perfect wine choice for your cocktail, luncheon or dinner reception: crisp, yet bursting with fresh mango and litchi, balanced with a Meyer lemon zest. $25 a bottle. Shop for them here. Frank Gehry's Fish Obsession Swims Full Circle. Body Painting Artist Emma Hack Goes "Pop!"